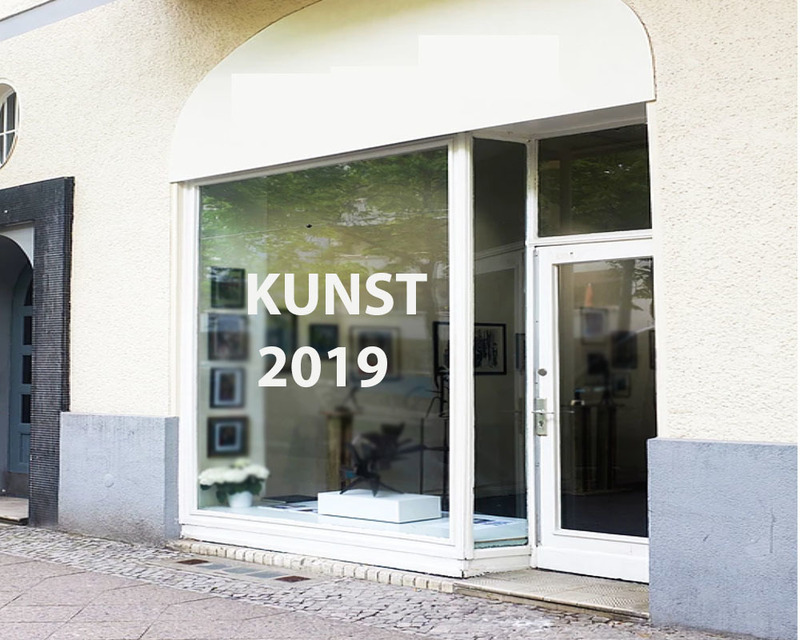 International promotion of professional visual artists. 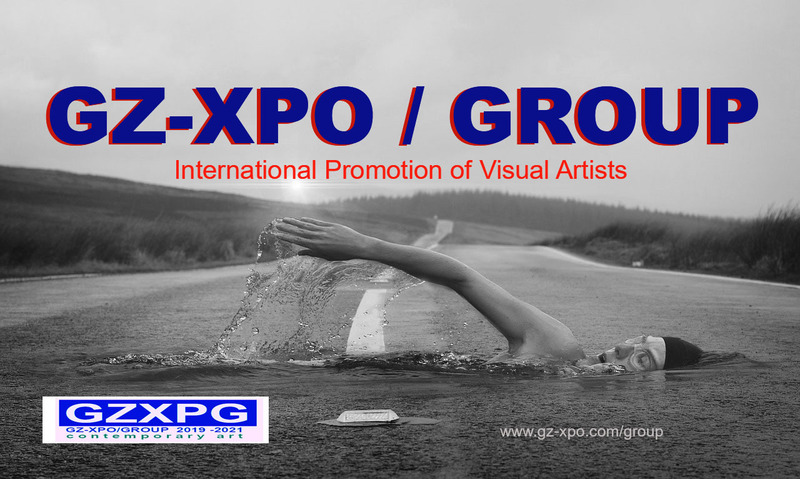 The GZ-XPO/GROUP is a recently started group by GaleriaZero with the aim to promote selected artists internationally by means of exhibitions in different countries and a wide promotion of these artists by means of social media, press releases, cultural agenda,s, art magazines ,catalogues etc. *Also the usually high costs of transport, storage and promotion will be reduced for being a shared service. We consider professional visual artists (all media) producing artworks of high professional and innovative quality. 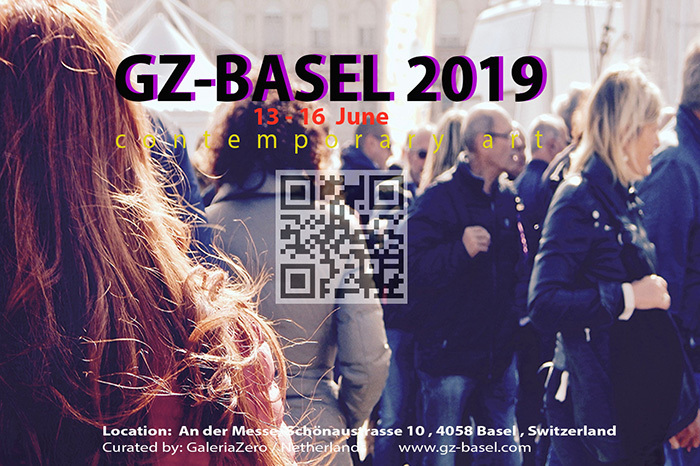 To become a member of GZXPG there is a selection that garantees at the same time that your participation in by GaleriaZero organized artshows are approved. 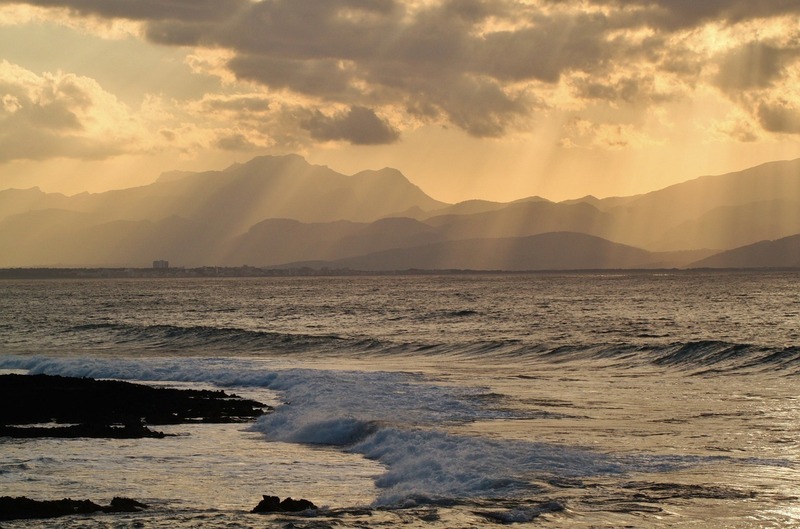 We welcome you to form part of this special Group of Art Professionals.